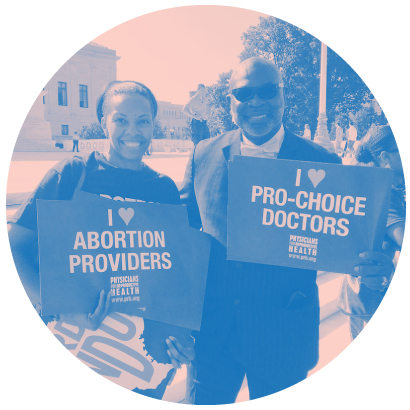 Physicians for Reproductive Health believes that health care providers have a unique voice in advocating for evidence-based health care policy that expands, rather than limits, our patients’ access to care. We are proud to partner with organizations to encourage the passage of patient-centered policy that protects access to comprehensive reproductive health care. 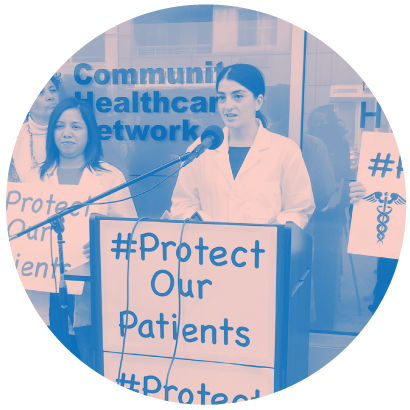 We need your help to continue advocating for patient-centered policies. 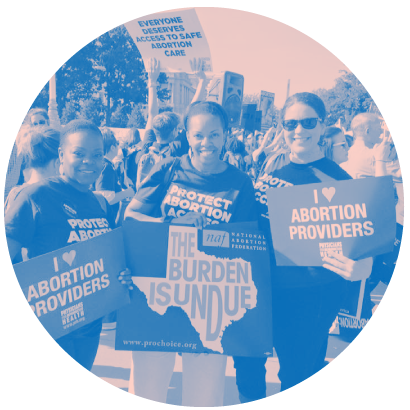 Stand up for the future of reproductive health today with a tax-free donation.